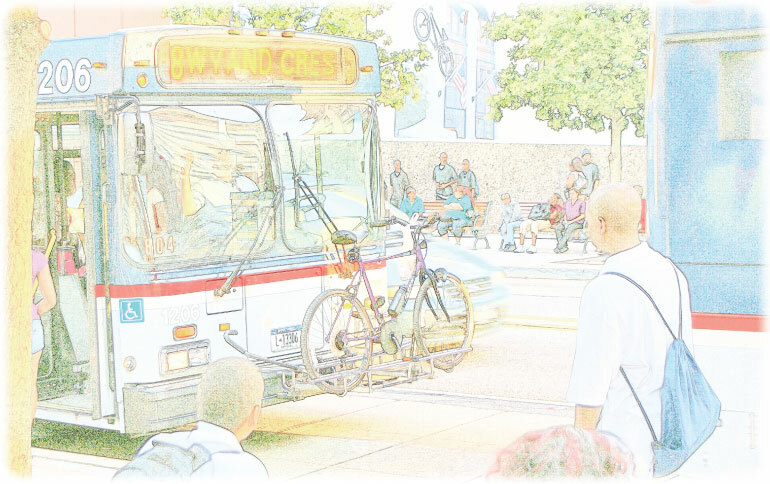 We are helping Metro Transit realize a new vision for public mobility in the St. Louis region focused on where and why people travel, and how they want to get there. 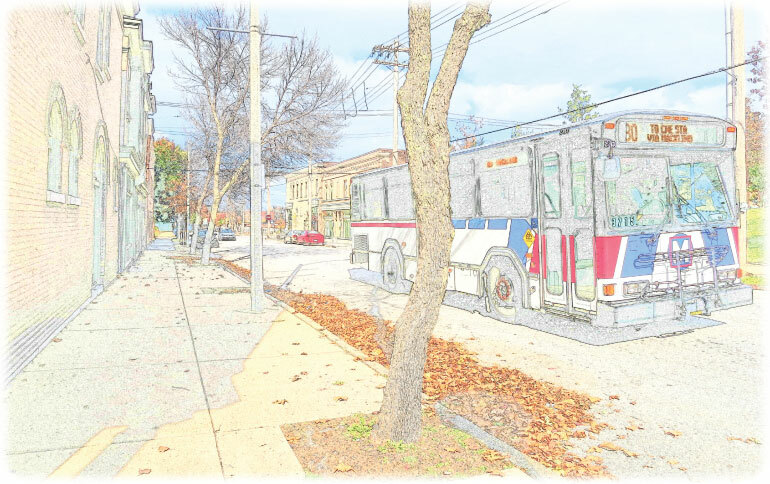 Through detailed market and operational analyses and public outreach, we redesigned an easier-to-understand service network with improved frequency, additional options, and new technologies that enhance the customer experience. 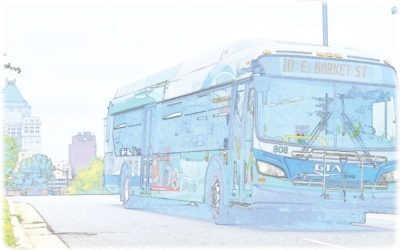 TMD is updating and redesigning the RTS fixed-route transit system to respond to changing mobility needs within Monroe County, NY, including Downtown Rochester and surrounding suburbs. By engaging a wide variety of stakeholders, optimizing investments in the current bus network, and introducing new transportation options, we are making regional public transit more useful, convenient, and accessible. 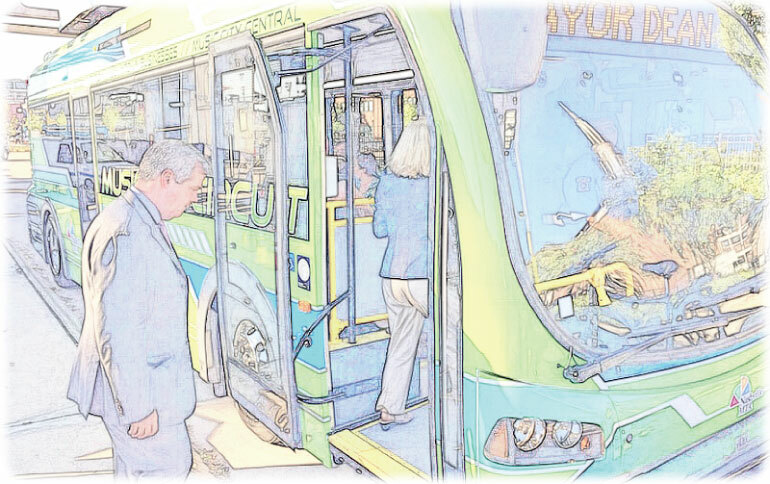 We recently launched this 18-month effort to help GTA evaluate and address public mobility challenges throughout North Carolina’s fast-growing Piedmont Triad metropolitan area. 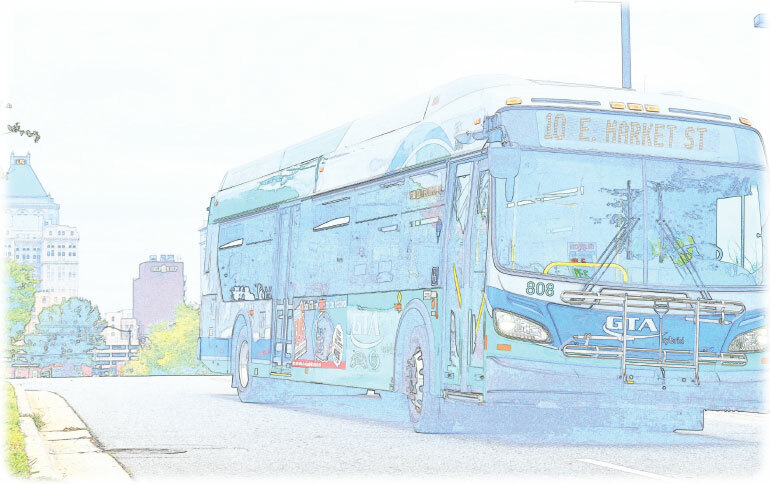 With creative community outreach and an in-depth analysis of existing and future markets and opportunities, we are defining long-term strategies to make the Greensboro area’s bus system more efficient and attractive to existing and potential riders. 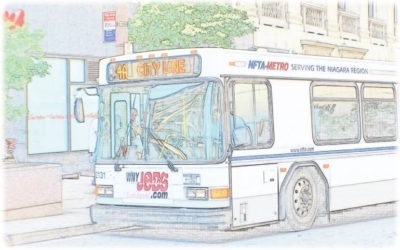 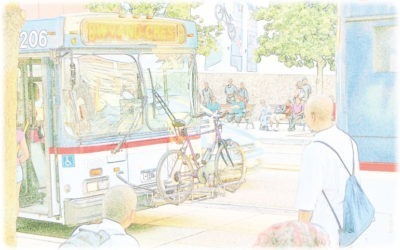 TMD updated NFTA’s 2008 Service Plan to better meet the changing transit needs of Niagara and Erie County residents, workers, students and visitors. The revised plan identified untapped markets, increased frequency on key corridors, improved bus and rail connections, and crafted recommendation to help the agency develop a financially sustainable transit network within existing and projected funding scenarios. 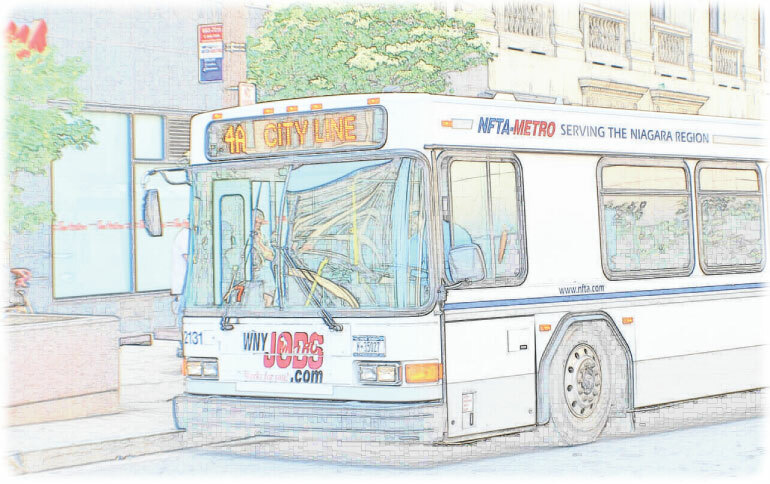 TMD is currently assisting NFTA in estimating impacts on passenger fare revenue prior to implementation of their new fare collection system.